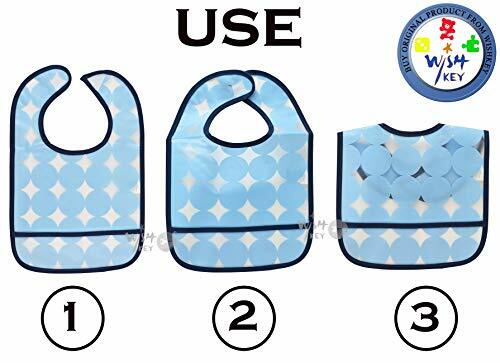 These Bibs feature an adjustable velcro closure, allowing you to get the best tug-proof fit for your little one. 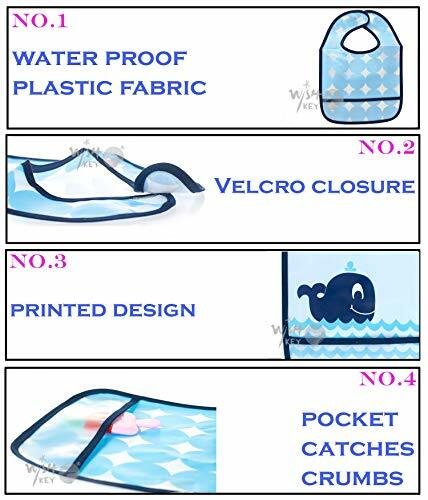 Bibs fabric is 100% PEVA material with a waterproof coating embedded into the fabric. 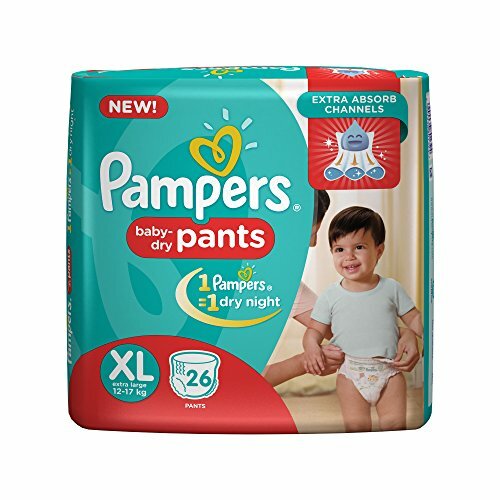 These are lightweight and easy wipe,making them both comfortable and durable. 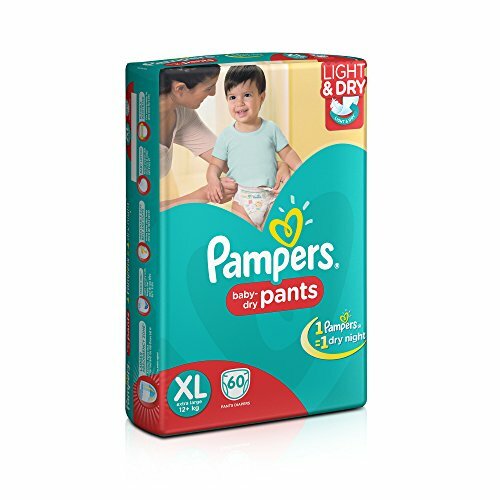 These Bibs are great at containing spills and reducing loads of laundry with a generously sized, crumb catch-all pocket. 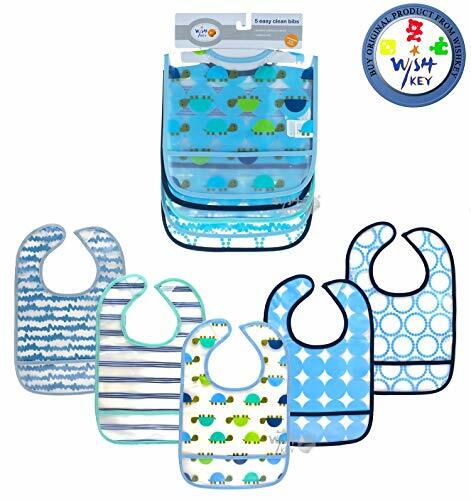 Mealtime has never been easier or cleaner, thanks to the durability of Wishkey bibs. 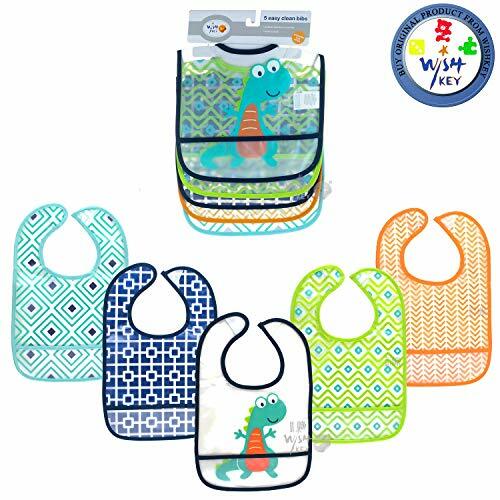 Created with the messiest meal times in mind, these 100% PEVA bibs are adjustable to grow with your little one and because it’s Wishkey you know they’ll last through your toughest meals. 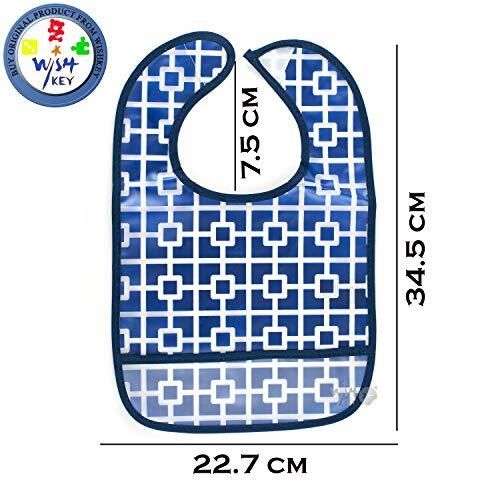 Each bib from the five pack, is completely machine washable for easy cleaning, and the durable material is sure to get softer with each wash. Velcro are conveniently located on the collar making it easy to take on and off before and after feeding.A wide variety of patterns and prints appeal to baby girls alike while keeping clothes stain-free underneath.These Wishkey bibs are the perfect size to catch dribbles, drools, and spills of every kind with layers of absorbent and soft fabric. 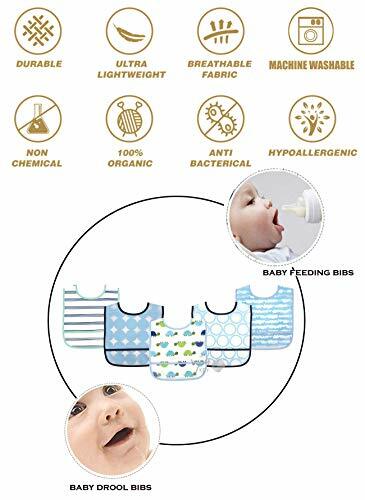 Don’t sweat the smushed peas and carrots anymore – these snap bibs will make mealtime a little less messy for mom.Design: Special design and soft fabric ensures that your baby is comfortable with the bib around his or her neck. 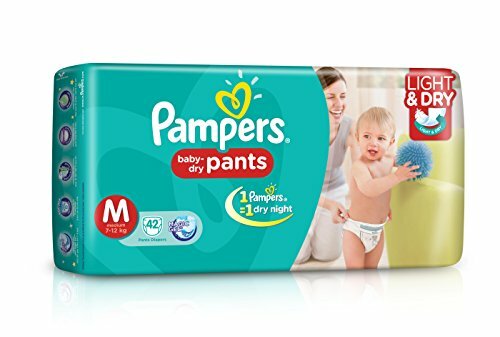 Layer Protection to keep your baby is protected from wetness and skin issues due to extended wetness.Durable and long-lasting from early baby stages to food-exploring toddlers.Recommended age of 6+ months. 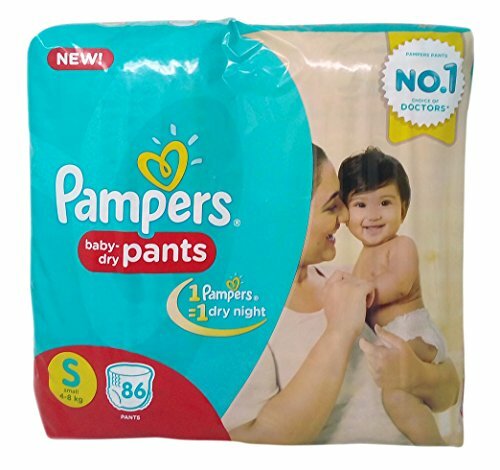 It is designed to withstand wash after wash.Simply machine wash warm and hang dry thoroughly before storing. 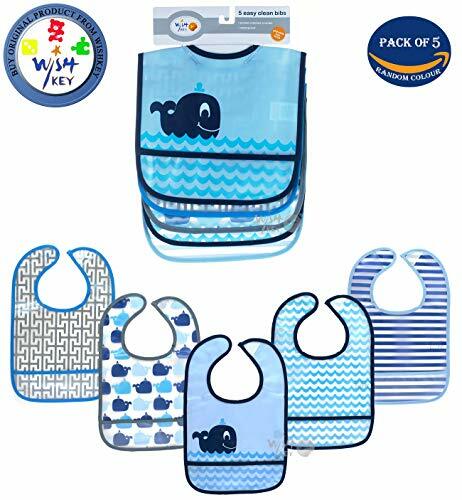 CUTE & FUN DESIGN – Bright colors, fun & cute patterns, to keep baby entertained and look adorable.